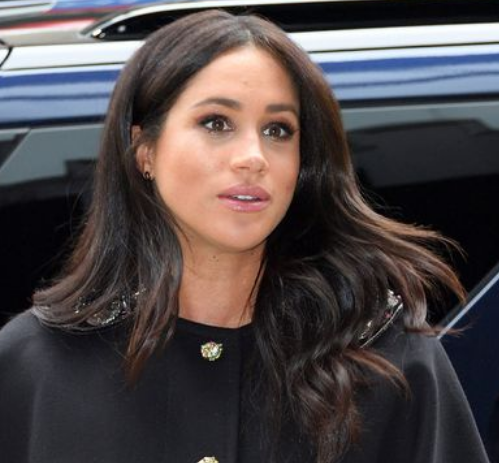 Meghan Markle's estranged brother fought back tears as he made an emotional plea on live TV to meet the royal baby and heal the family rift. 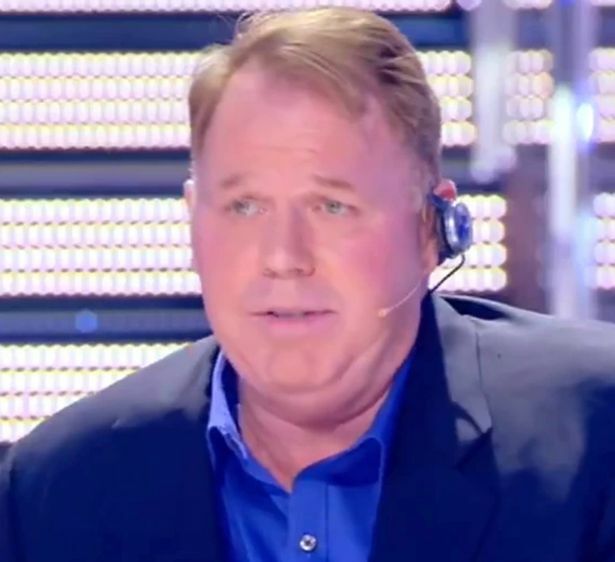 Thomas Markle Jr, who has not seen the Duchess since 2011, sobbed: "Meghan if you are watching now, I love you very much. I always have loved you. The 52-year-old, who made the comments during an interview on Non E La D'Urso in Italy, also showered the pregnant 37-year-old with praise and described her as an "extraordinary woman" who he was "very proud of". He said: “She went into the spotlight overnight and it's been very difficult for her and the family. “I reached out to her for help to deal with the press but didn't get any response and it was all very frustrating for me. That's the reason I wrote that letter. "She did reply and said I was only distant family and I felt very frustrated by it. I couldn't believe it, as we were so close growing up as kids." As previously reported, the explosive letter blasted the wedding as a "fake fairytale" that would "make a joke of you [ Prince Harry ] and the royal family heritage".